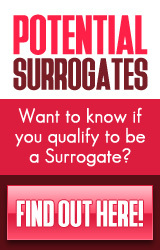 Will I Qualify as a Surrogate? A clear definition of surrogacy and understanding of the two types of surrogacy is needed when looking into surrogate pregnancy. Learn what a gestational surrogate mother experiences as you begin your research into gestational surrogacy. It’s as simple as that. A surrogate mother volunteers to carry an unborn child that is not her own for another family. 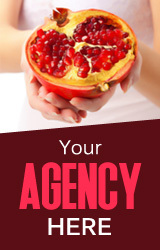 There are two types of surrogacy and surrogate mothers. 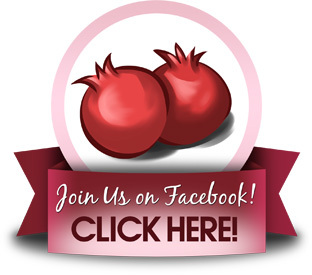 This page covers gestational surrogacy. 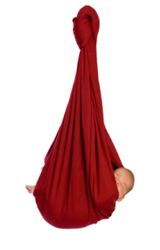 For more information about the other form of surrogacy, traditional surrogacy please see this page. 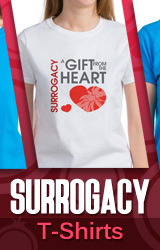 Even though there are two types of surrogacy, the definition of surrogacy is the same. A gestational surrogate mother is not the biological mother of the baby conceived. The child is either the biological child of the intended mother, or of an egg donor and the intended father (or one of the intended fathers). A gestational carrier will go through IVF, In-Vitro Fertilization, to become pregnant. This is where the intended mother’s eggs, and the intended fathers sperm, are mixed in a laboratory to create viable embryos. 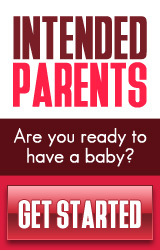 Then, one or more of these embryos are implanted into the surrogate’s womb in order to become pregnant. The act of a woman, altruistic by nature, to gestate a child for another individual or couple, with the intent to give said child back to his parents at birth. 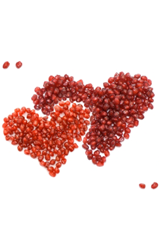 The intended mother or egg donor will need to go through an egg retrieval process, which will require her to be on medications as well. Prior to the transfer, and for ten or so weeks after the transfer, the gestational surrogate carrier will be required to take medications that most likely include daily injections of Progesterone in order to sustain the pregnancy and convince the body that it is pregnant. 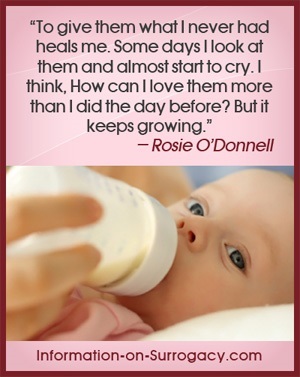 After the first trimester, she is generally weened off of these medications. The medications will be given to her at home, either by her partner or administered herself. The rest of the surrogate pregnancy will proceed like a typical pregnancy, and once the baby is delivered, it will go home with its real parents. The gestational surrogate mother does not have any legal or biological link to the surrogate baby or surrogate babies conceived in a gestational surrogacy arrangement. All gestational surrogate pregnancies will require an embryo transfer. As this is an IVF procedure, there is an increased likelihood that the surrogate pregnancy will result in multiples. 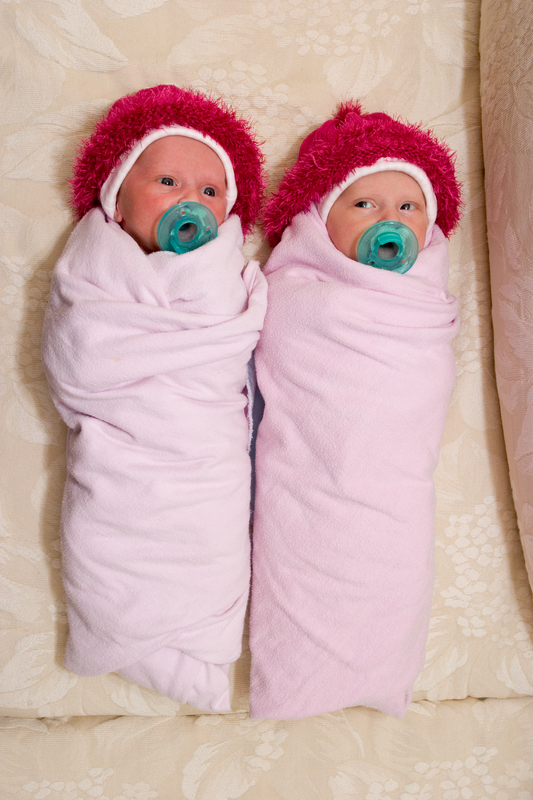 Twins and even triplets are quite common in gestational surrogacy. This is because it is common to transfer two, three, even as many as five or six embryos into the surrogate in the hope that one embryo will survive the procedure. As the surrogate mother is usually young and healthy, it is not unrealistic to believe that more than one of these embryos might implant. For more information on the definition of surrogacy, be sure and see the page on traditional surrogacy here.